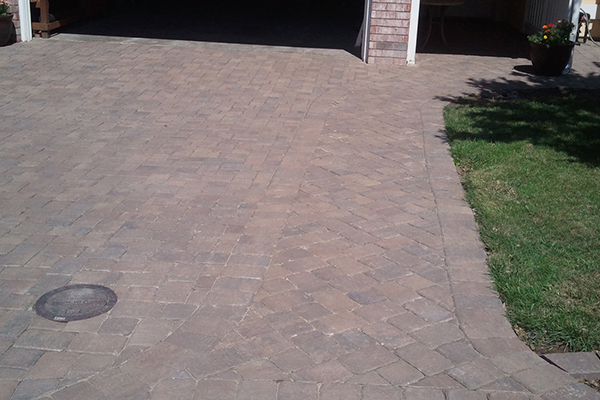 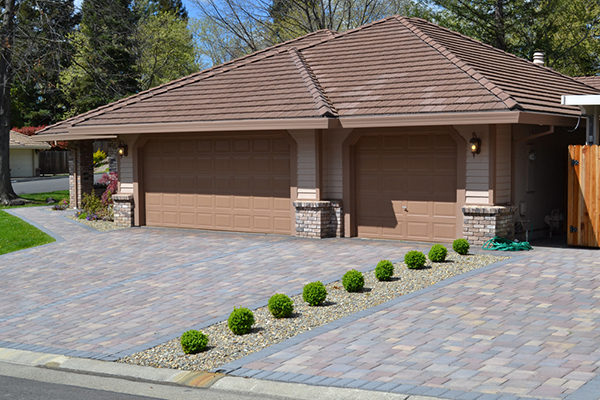 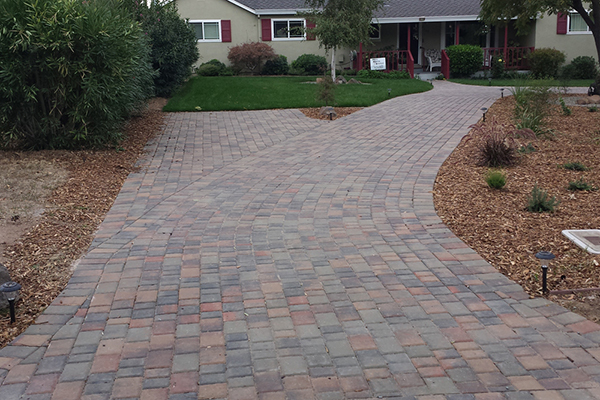 If you’re looking for a way to update the look at your Sacramento home, a new driveway with driveway pavers and paving stones is a great way to do it. 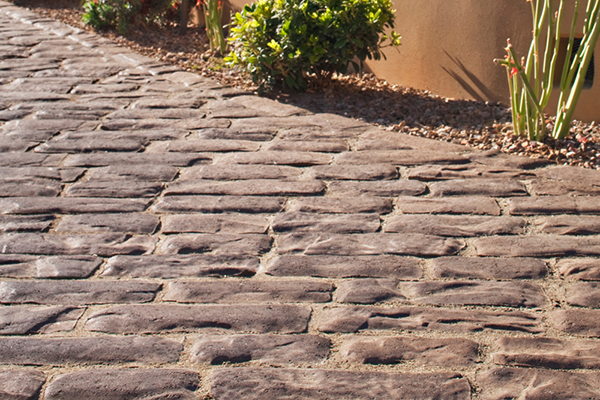 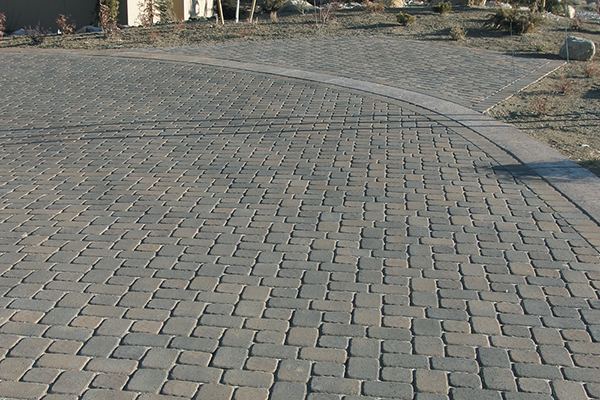 With driveway pavers from The Paver Company, you can have a driveway with designer effects, such as cobblestone, natural stone, or brick work patterns. 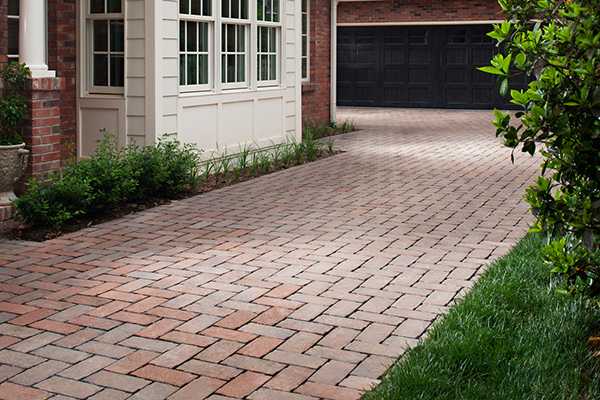 While white concrete driveways tend to crack over time, you do not need to worry about cracks with driveway pavers from The Paver Company. 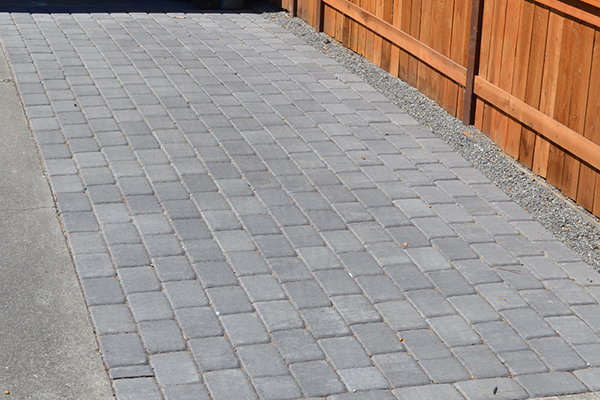 The small individual stones have room to slip slightly against each other when they are placed under pressure, so that they do not get unsightly cracks running the length or width of your driveway. 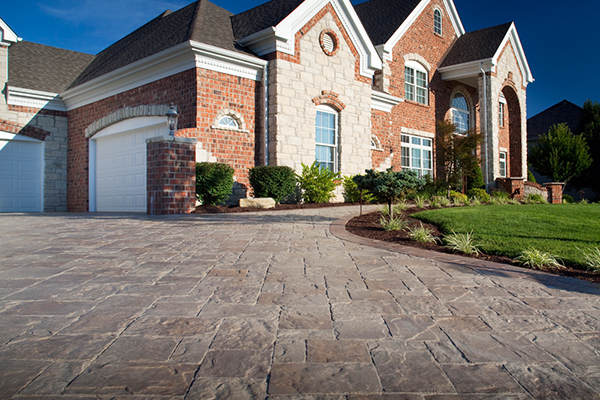 This is good for the pressures that a driveway must withstand, being driven and parked on every day. 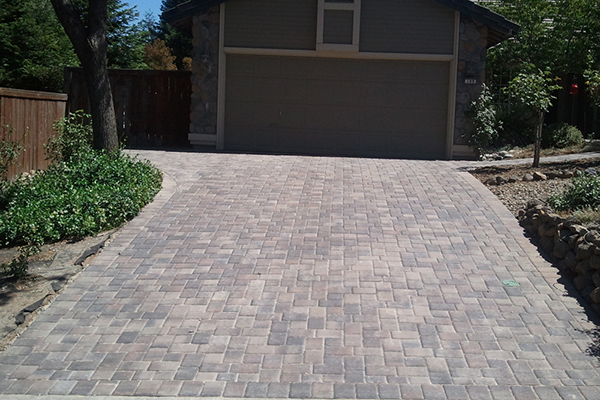 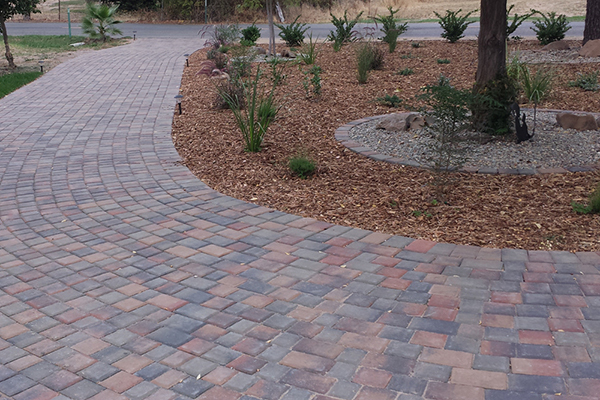 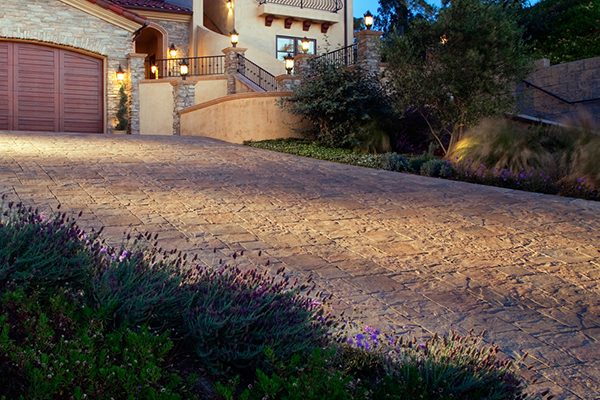 Paver stones for your driveway are also a great solution to many cars going in and out of your driveway. 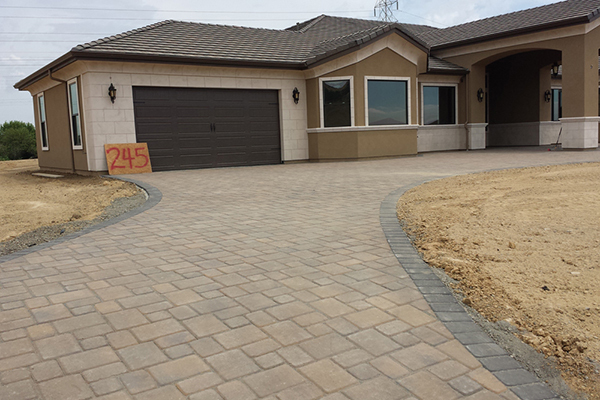 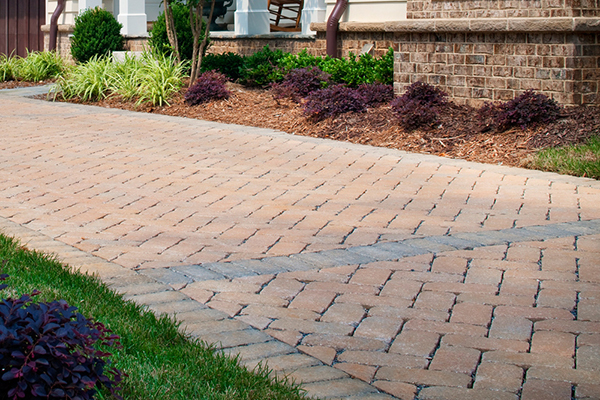 Due to the strength of paver stone driveways, they can take years of abuse and not show any signs of ware. 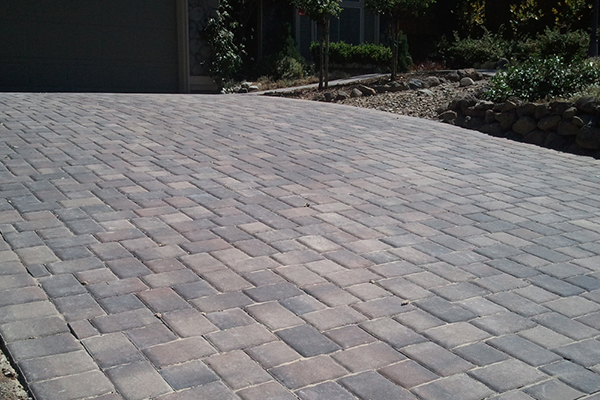 Combine your paver stone driveway with Walkway Pavers going around the side of your home and be amazed at the end result. 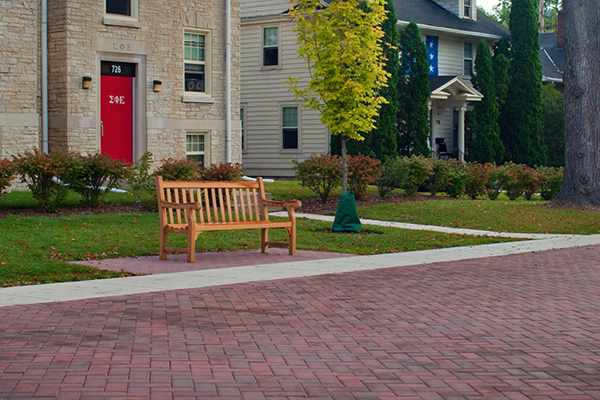 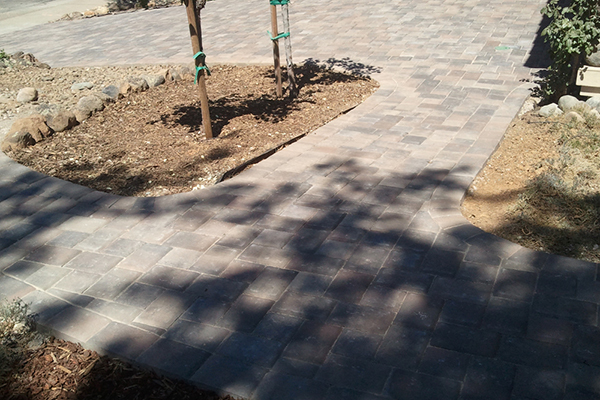 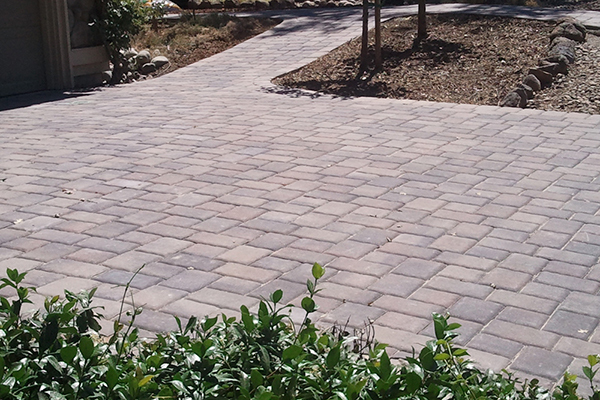 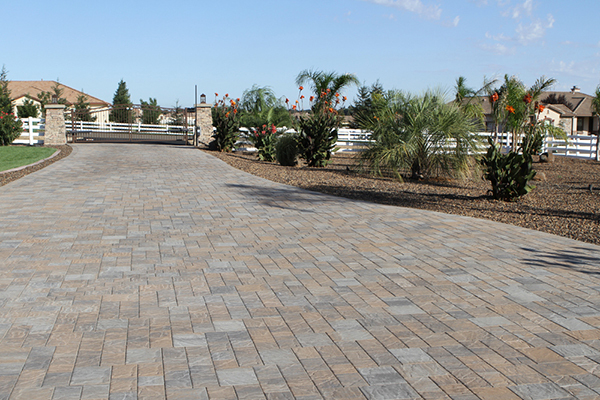 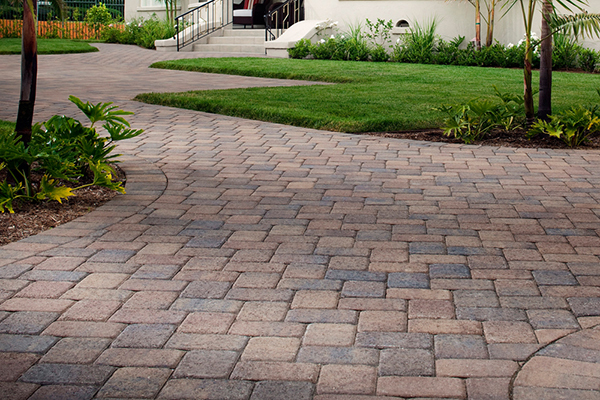 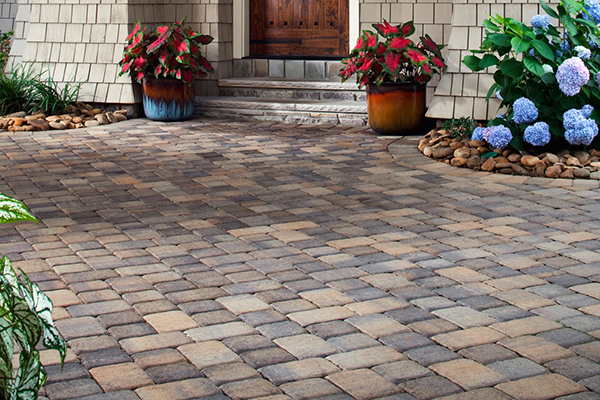 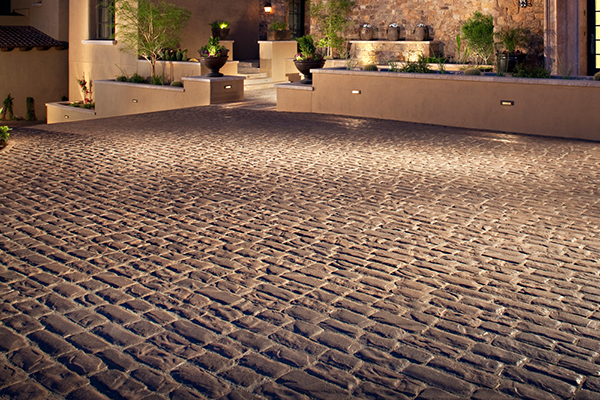 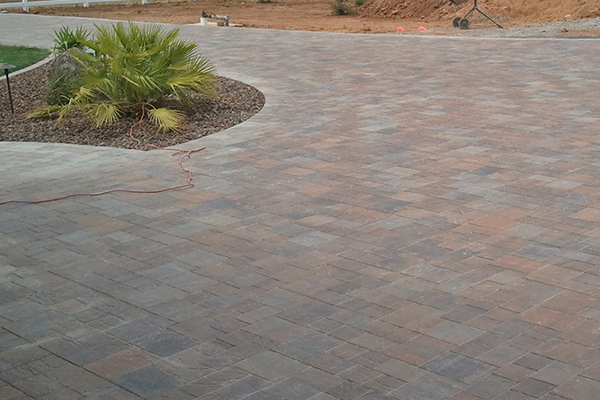 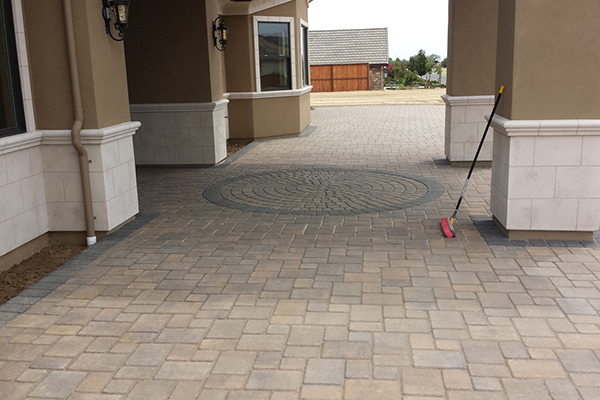 When paver stones are properly installed, the chances of them slipping out of place or needing repair are negligible. 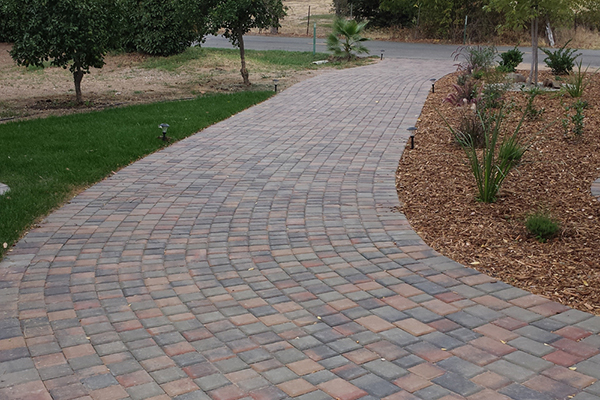 In fact, there are many examples of paving stone driveways, walkways, patios, and plazas in the Sacramento, CA area that have been beautiful and functional for many, many years. 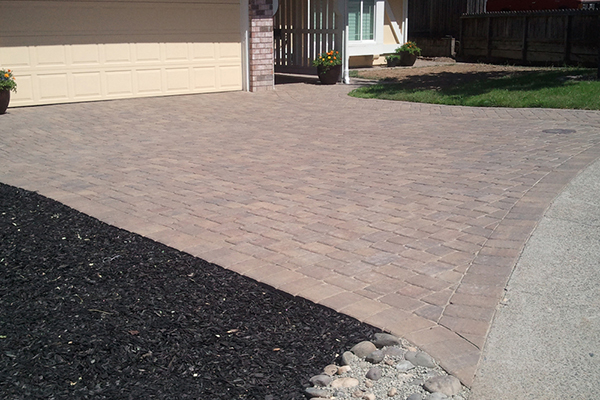 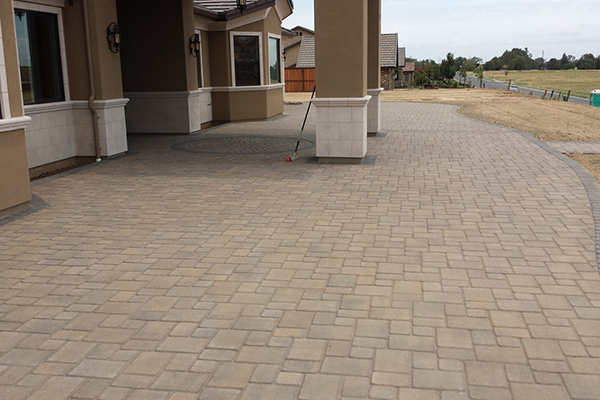 If you happen to have a paver stone driveway that needs repairs, though, The Paver Company of Sacramento will be happy to help you with this, even if we did not originally install the driveway. 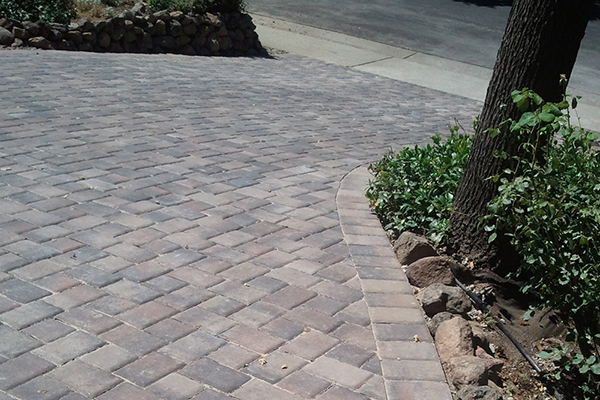 We can help you with broken paver stones and slipping paver stones, or if you want to change up your entire look we can install new paver stones in a completely new pattern. 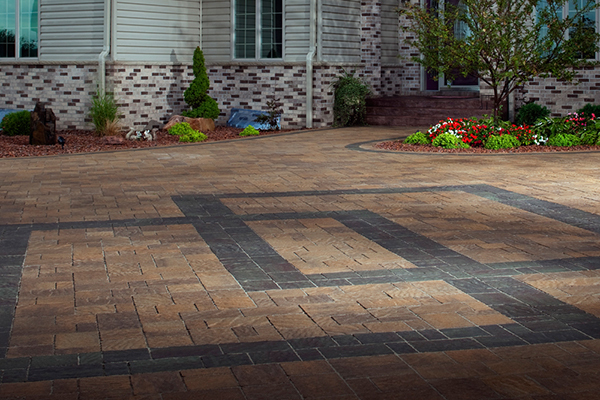 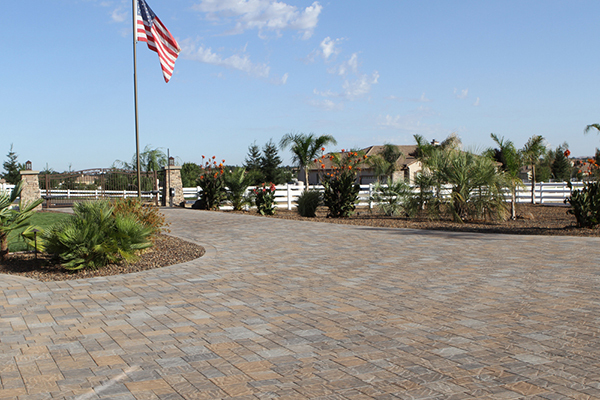 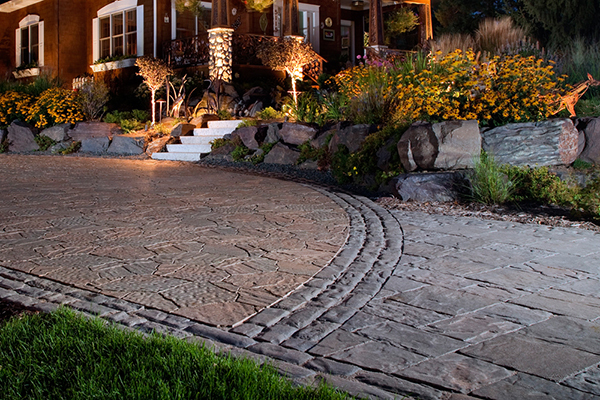 You can choose from designs already in our paver stone driveway gallery for inspiration. 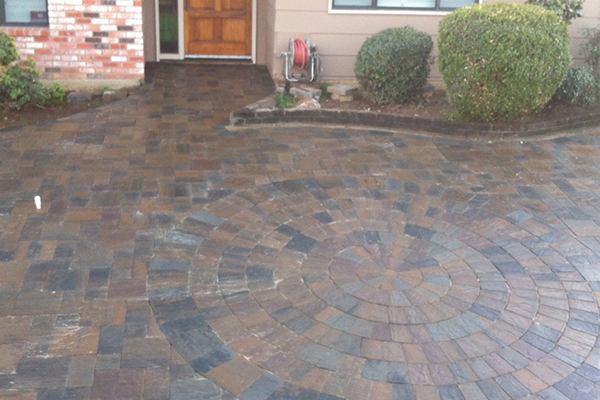 Or, you can work with our design and installation experts to create a custom design that is unique for you and your Sacramento, CA home. 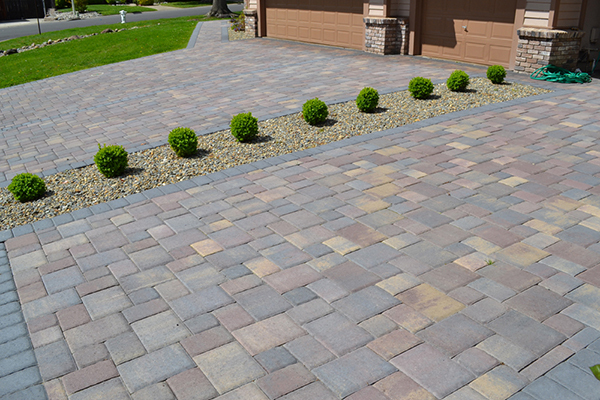 Check out our photo gallery for examples of paver stone driveways we have provided for other satisfied customers, and give us a call for more details and an estimate!